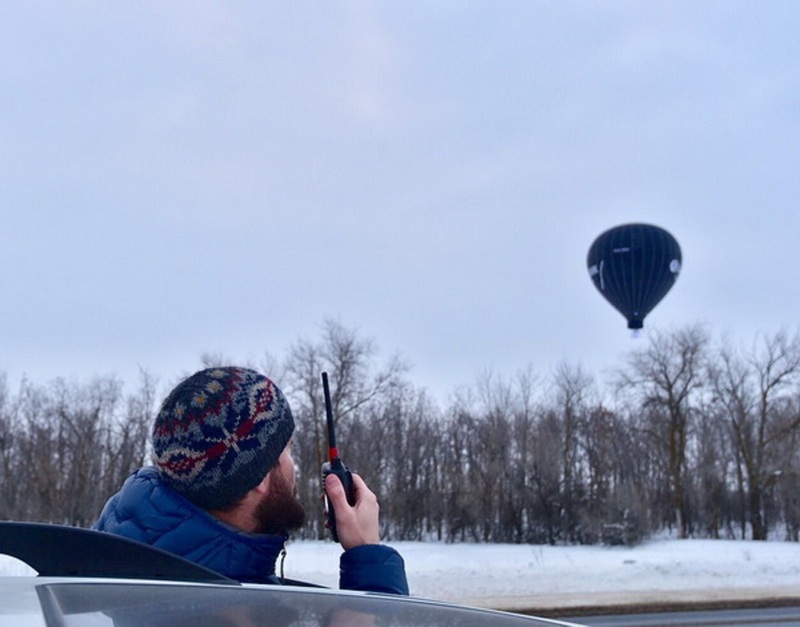 Russian traveler Fyodor Konyukhov and professional balloonist, holder of a master of sports degree title Ivan Menyailo have beaten the 20-year-old absolute hot air balloon non-stop flight world record. They have spent in the sky over Russia for more than 51 hours and hope to stay in flight for two more hours, Konyukhov’s son, Oskar, has told TASS. "The previous absolute world record of 50 hours and 38 minutes was beaten at 12:13 p.m. Moscow time," Oskar said, while the crew of two were flying over the Saratov Region towards the border with Kazakhstan. "They will have to make a landing before the sunset or if there is a risk of crossing the Kazakh border," he said. Fyodor Konyukhov and Ivan Menyailo left an air field in the Yaroslavl Region at 09:00 a.m. Moscow time on Feb. 7. The previous world record was set by Michio Kanda and Hirazuki Takezava, of Japan, in 1997. On Feb. 8, Konyukhov and Menyailo beat their own national record, set on March 15, 2015. Their 10,000-cubic-meter balloon stayed in the air for more than 19 hours. Konyukhov established his previous record (for 4,000 cubic meter balloons) of 32 hours and 20 minutes in January 2016 over the Tula, Moscow, Ryazan, Vladimir and Ivanovo regions.